Founded in 2007 Learning Ladders Society (LLS) is a registered non-profit organisation. The Society consists of mainly parents who are committed to advocacy, public education, information and support for children with Autism and their families. The Society is also committed to promote Applied Behaviour Analysis (ABA) in the implementation of intervention strategies for children with autism. Hence, the Society encourages the use of Discrete Trial Teaching, Pivotal Response Training, Picture Exchange Communication System (PECS), Picture Activity Schedules, Functional Communication Training as effective treatment methods which are all evidenced based practices that utilize the principles of ABA. ​For almost two years since its inception, the society carried out its operation without any dedicated premise of its own. 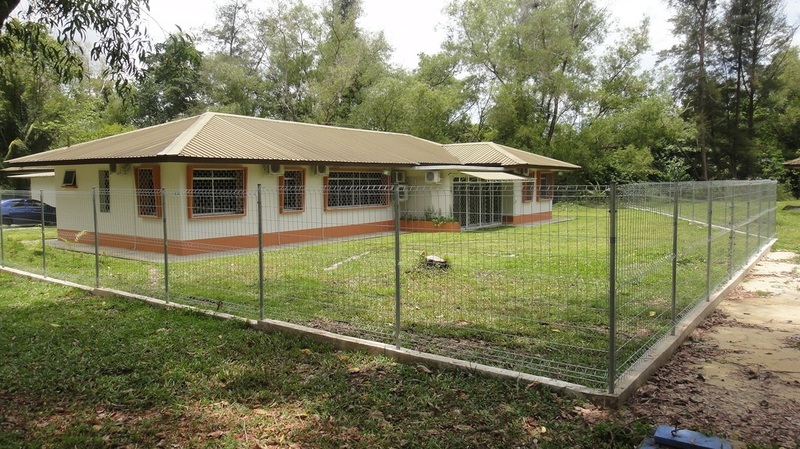 Fortunately, in February 2009 the Government of His Majesty The Sultan And Yang Dipertuan Negara Brunei Darussalam through the Ministry of Education had given permission to the society to use one of the bungalows situated in the vicinity of Maktab Duli Pengiran Al-Muhtadee Billah, Gadong as the Learning Ladders Autism Centre (LLC). After some renovation the LLC opened its doors in November 2009. Learning Ladders Society is pleased to be part of the National effort to help children with ASD by promoting ABA as an intervention strategy for children with ASD thus offering parents another option best suited for their child.